VB - Launch Discount Expires Soon! And Won’t Bust Your Budget! The Fast and Easy Way To Create Pro 3D/Animated Videos That Crush The Competition! 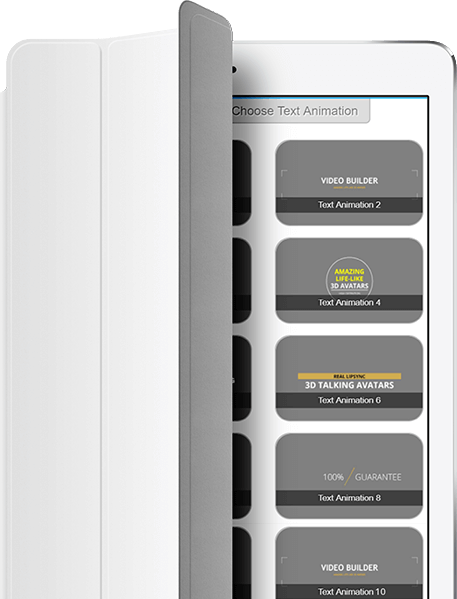 Harness Cutting-Edge Technology That Takes Video Animation and Text- to-Speech To Entirely New Levels! Leverage The Power Of Video To Increase Visibility, Traffic And Sales - With Zero Learning Curve! Scalable Web/Cloud-Based App Runs On Any Platform/Browser, Including Mobile Devices! ...including a video on a landing page can increase conversions by UP TO 80%! 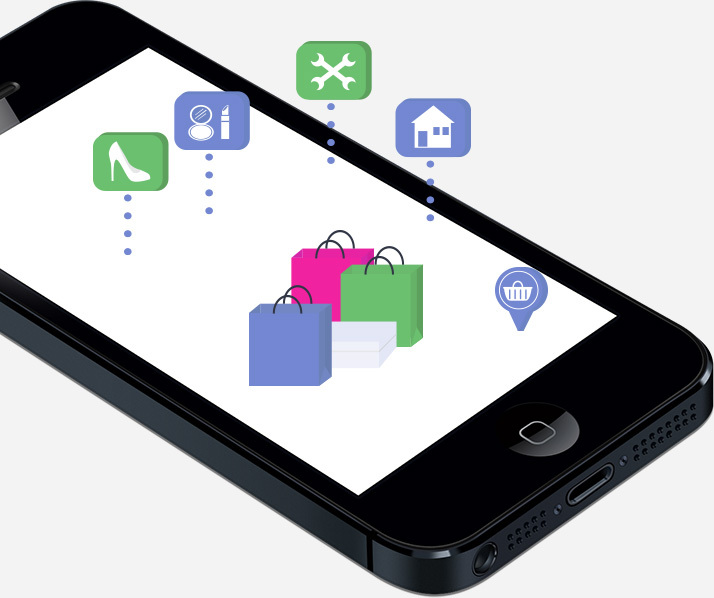 …up to 64% of users are more likely to buy a product online after watching a video! ...92% of mobile video viewers share videos with others!! ..90% of users say that videos are helpful in their purchase decision-making!! Incorporating video into your marketing, content and social media activity is no longer an option. It’s downright CRITICAL to your business’ survival and long-term success! And having quality videos professionally Created for you isn’t cheap! In fact, for a decent video, you can easily pay anywhere from $100 to $500 per minute! VideoBuilder Changes The Whole Ballgame! Wow! I am blown away! VideoBuilder is hands down one of the best all-in-one video creation tools I have ever seen. The life-like 3D Avatars that lip sync with text to speech and voice overs is amazing and a real game changer! I know I will be doubling my sales for sure thanks to VideoBuilder. In all my years online, I've never seen quite anything like VideoBuilder. I like this software so much, that I am now using it in all of my advertising and promotional campaigns. Do not miss out on this! VideoBuilder provides a total solution for pro-quality video. It handles the entire video creation, editing and rendering process from A to Z. And despite its incredible array of features, it’s still easy enough for anyone to use - even total newbies! ...literally anyone can create super-engaging 3D animation videos that will stand head-and-shoulders above the competition! You can choose from a wide selection of 3D male or female life-like avatars as well as 47 different voices, accents and over 24 languages. You also get a vast library of background images and videos, full canvas capabilities with our incredibly easy-to- use creation platform, and a whole lot more! 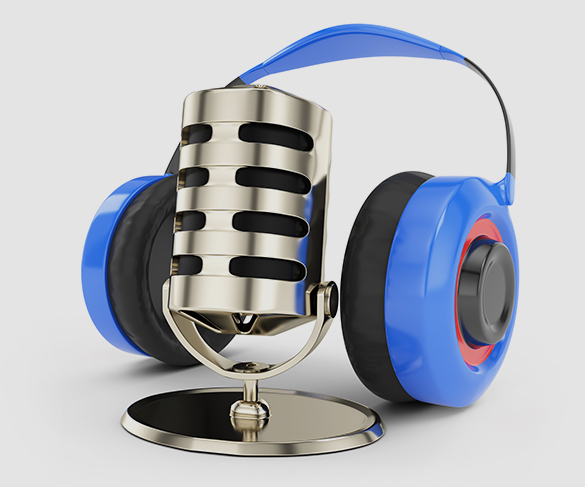 You can even use your own video (with or without green-screen) as well as voice-overs. VideoBuilder Gives You All The Tools You’ll Ever Need To Easily Create Winning Videos! Once your videos are created, you can easily upload them to Youtube or Vimeo, as well as post them on your site, blog and even social media in a matter of minutes. VideoBuilder Delivers Serious Marketing Power! Get new visitors to your sites and landing pages via social media traffic, FREE. With the awesome videos you can easily create with VideoBuilder, it’s easier than ever! VideoBuilder runs on Google’s super-reliable cloud network. You can access it and create professional, eye-popping videos using any browser on any device - including tablets and smartphones! Create eye-popping, attention-grabbing videos that will enhance your brand, build confidence and boost credibility in minutes! … Best Of All, Without Expensive Online Advertising! What makes VideoBuilder different over all other video apps? Super easy to use – Just follow a few simple steps, fill in some text and other information, and you’ll find yourself creating dynamic, pro-quality videos… within minutes (watch the demo)! Easy to manage and share your videos – Once VideoBuilder renders your video, downloading is a snap! Then, simply post to Youtube, Vimeo, your blog, website, Facebook or any other social media. State-of- the-art technology – No other video-creation app gives you the power, flexibility and customizing options that VideoBuilder does – especially at such a low cost! 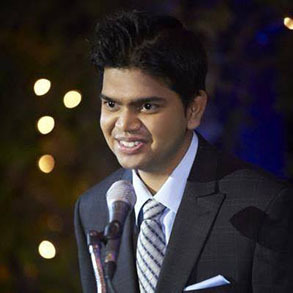 Take your business global – VideoBuilder allows you to use super life-like 3D avatars that can speak any of 24 languages. Need to create videos for a particular country or language market? With VideoBuilder, it’s easier than ever! 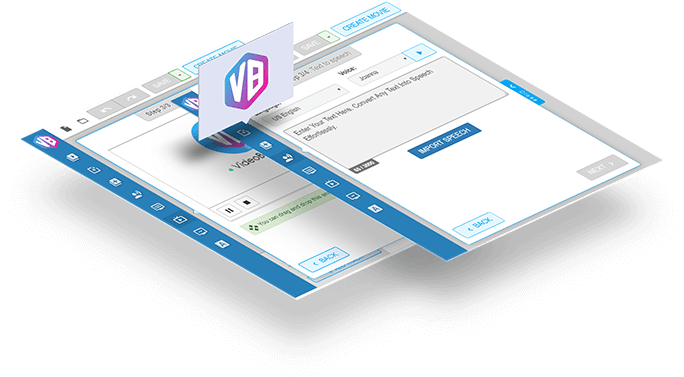 Works on any device – VideoBuilder is truly platform-independent and can be accessed via the browser on any PC or mobile device, even tablets and smartphones – no software installation required! VideoBuilder takes video marketing to the next level! It's easy to use. Anyone can use it. I do a lot of video editing and after using Video Builder, this makes editing really simple. The demo looks great and I think this is the best video product you've created so far - combining both 3d animation and live action into one! Easily create super eye-catching animated intros, outros, lower-thirds and other cool video elements for new videos, or even existing videos with the built-in editor! Tap into your onboard library of text animation effects that will woo and dazzle your viewers even more! Upload your own text (for the avatars to speak with or display onscreen), images, graphics, logos and other elements to your app with just a couple of clicks! You get total flexibility and serious creative control! Take your video marketing to the next level with our state-of- the-art 3D avatar and animation technology! Your avatars and animated characters can speak any of 25 languages, with 47 voice styles and accents and with near-perfect lip-syncing! 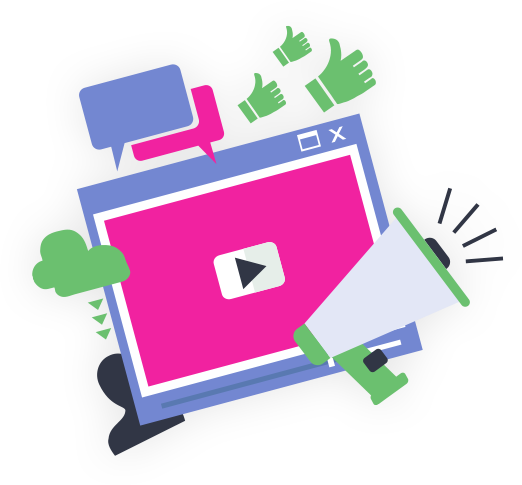 Create super-cool, attention-getting explainer videos that will blow your prospects and visitors away! Want to record your own voice for your video? You can do it right through VideoBuilder’s interface! You can also upload any video or audio clips that you want to use with just a couple of clicks! 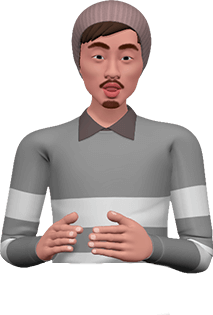 Insert a talking, lifelike 3D avatar from your VideoBuilder library into your existing videos to instantly make your boring, stale videos more interesting and effective! 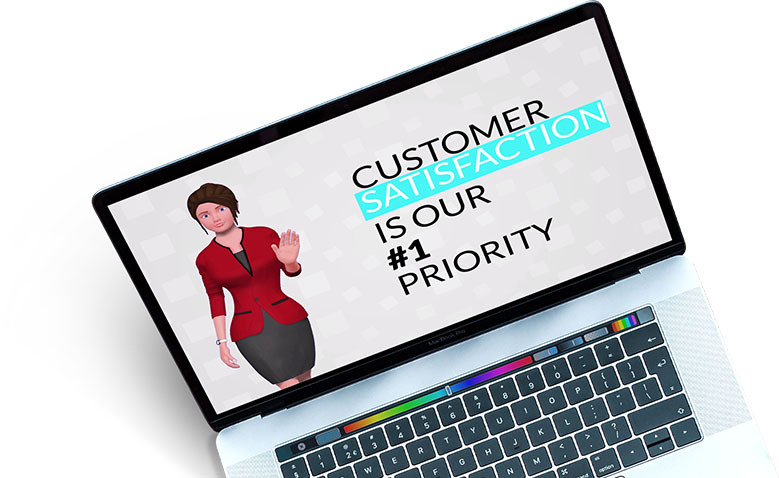 Create incredible, highly-customized videos with any combination of a recorded voice, the avatars, your own audio, any graphics, video and even text that you want to show on the video. The combinations and possibilities are virtually endless! No Matter How You’re Trying To Profit Online... ...VideoBuilder Can Help! Use VideoBuilder to create sales and explainer videos that will give your sales page visitors a complete and professional presentation for your products. Best of all, without needing to hire a video pro! 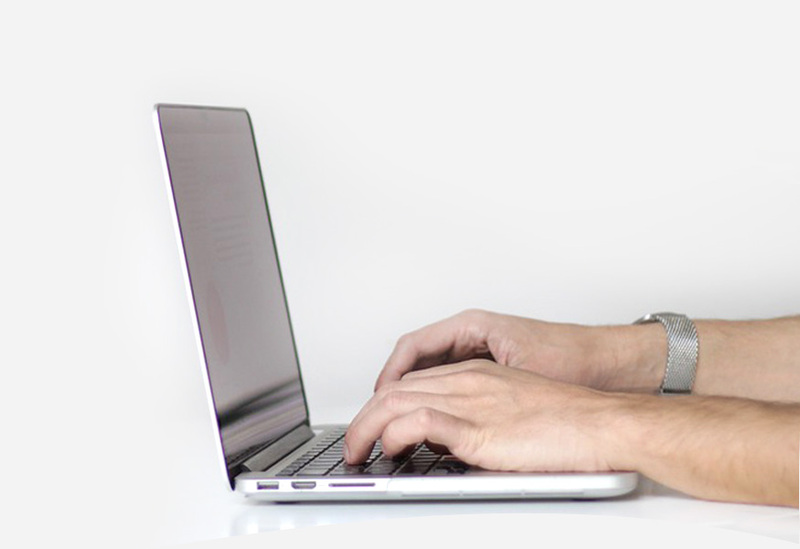 Your sales pages will be more captivating and engaging, and that means… more sales! Use VideoBuilder to create awesome viral videos that cater to your targeted niches. Include a call-to- action link that takes viewers right to the offers you’re promoting. Share the videos on Youtube, social media, blogs and forums to get free, targeted traffic that will increase commissions! Use VideoBuilder to create powerful videos for landing pages, opt-in pages, blog reviews, and other places to increase your commissions even more! Create professional, engaging videos for blogs, sales pages, landing pages and social media. You will get more visitors, and that means more subscribers, customers and higher profits! Create winning sales and explainer videos without having to hire a video guy. 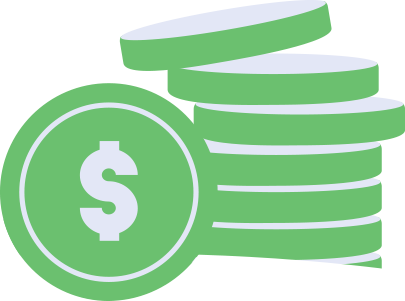 Save money while boosting conversions! Use videos to promote your business locally via social media for no cost. You can even create videos with informative content to post on your blog or Facebook page. Your customers and visitors can easily share them with others to generate even more exposure! Create eye-catching videos about upcoming promotions and events, and more – quickly and easily! Create powerful short video ads for Google local advertising and/or social media to gain more new customers at low cost. Use VideoBuilder to promote specific sale items and run promotions via social media! 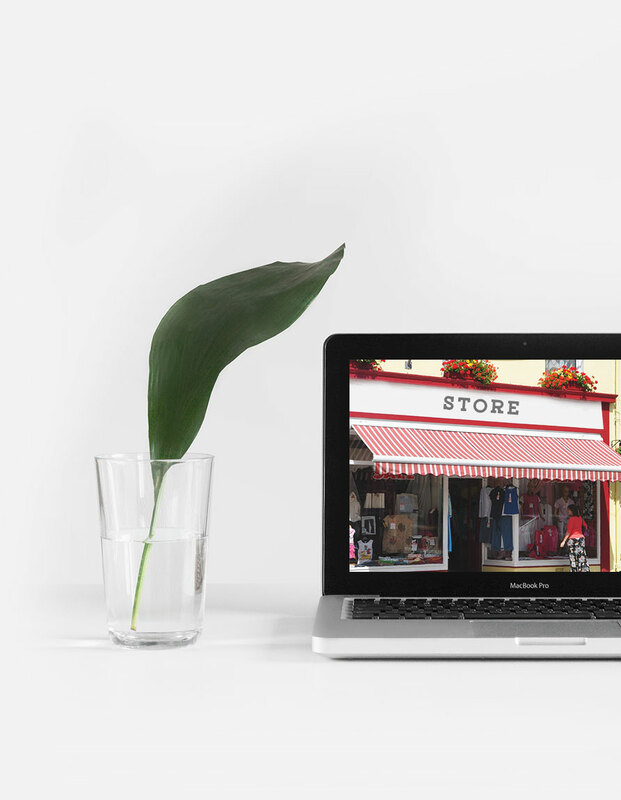 You can also use VideoBuilder to create in-depth product description videos that will help your visitors make purchasing decisions on the spot! Use VideoBuilder to create slick video ads that you can use to promote your store on ad networks, social media and niche blogs! Use VideoBuilder to easily create powerful videos based on your existing content or new content that’s related to what you’re promoting. Then, share them on YouTube, social media and even niche blogs to attract more fans, while building buzz for your books and/or other products! Use VideoBuilder to create powerful videos that will increase visitor engagement. Get them to join your list or connect with you on social media, so you can promote future offers in the future. No matter what kind of business or sites you’re running, VideoBuilder can help increase traffic, engagement and profits. The possibilities are truly unlimited! Paul, I've been using VideoPal in my advertising efforts.It's the coolest thing, but after seeing the VideoBuilder, it just blew me away. You're going to do "Gangbusters" with this app when it launches. Todd and Paul - I have been using all your previous products on my websites and business. The people who have seen them are dazzled by the 3D characters avatars we use. You have really overdelivered on your new product VideoBuilder. I have no doubt this is going to be a grand slam. Fully-editable/customizable animation templates for lower-thirds, intros and outros! Onboard library of royalty-free music, video clips, images, backgrounds and more! Fully-editable and customizable 3D Animation Characters and Avatars! Featuring the world’s latest-generation, cutting-edge text-to- speech and lip-sync technology! 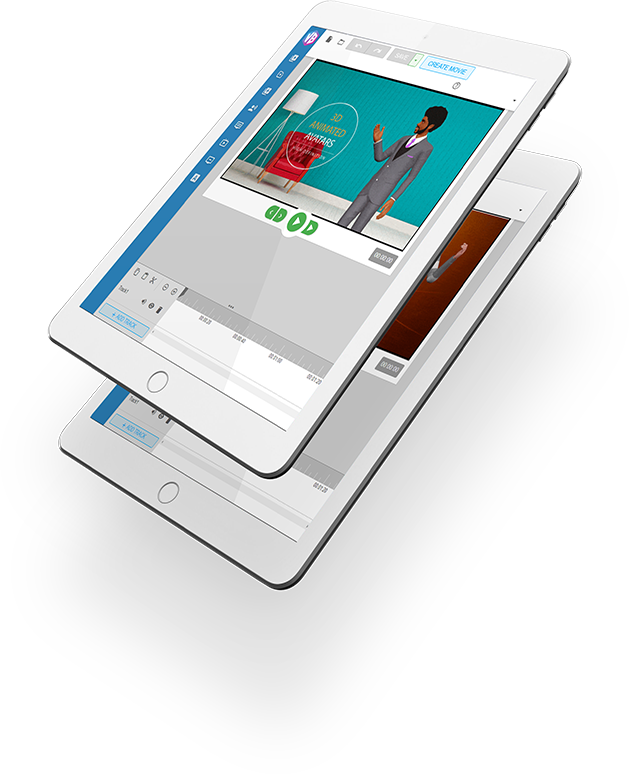 With the breakthrough “multi-track” video editor included in the app, you can add your own video footage, soundtracks, images, text effects, animations, voiceovers, and other graphical or audio elements all into one captivating video presentation. No Video Creation Tool or App Comes Close To What VideoBuilder Can Do... Period. As you may already know, there are quite a few video creator apps currently on the market. Most are either limited in features and/or require high subscriptions as much as $47 to $97 per month! Then consider the learning curve and time needed to develop just the basic skills needed for successful video creation and editing. Most business and site owners don’t have the time to do all that, so they resort to hiring freelancers or outsourcers to create videos for them. Which can cost anywhere from $100 to $500 per minute of completed video. This Is Why VideoBuilder Is Such A Game-Changer! Now… literally ANYONE can create professional, eye-catching and attention-grabbing videos quickly and easily for a low one-time cost! NO learning curve, NO special skills required! 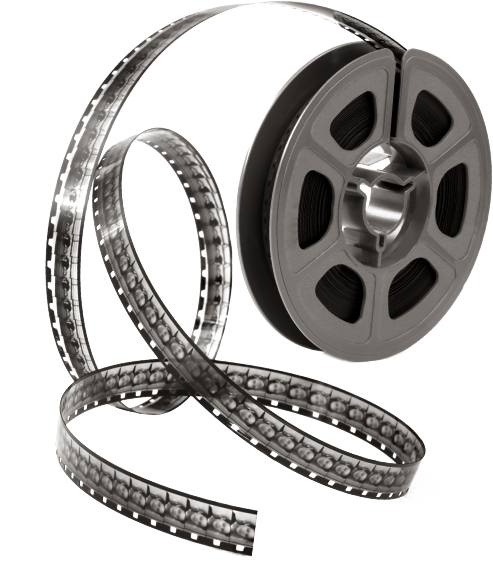 VideoBuilder provides a complete end-to- end solution for virtually anyone’s video needs, regardless of budget! Our Development Team Spent Over Two Years Developing VideoBuilder, And It Shows! Check around! No other video creation app can do everything that VideoBuilder can do, especially at the low one-time price (which is only available for a limited time). Especially when you consider VideoBuilder’s revolutionary text-to- speech/lip-sync technology that we have implemented, developed by us in-house. This revolutionary technology takes our already life-like 3D avatars to entirely new levels (check out the demo above!). Major companies routinely pay up to $1000 per minute for this kind of technology and functionality. It’s fully-available on VideoBuilder, at no additional cost! 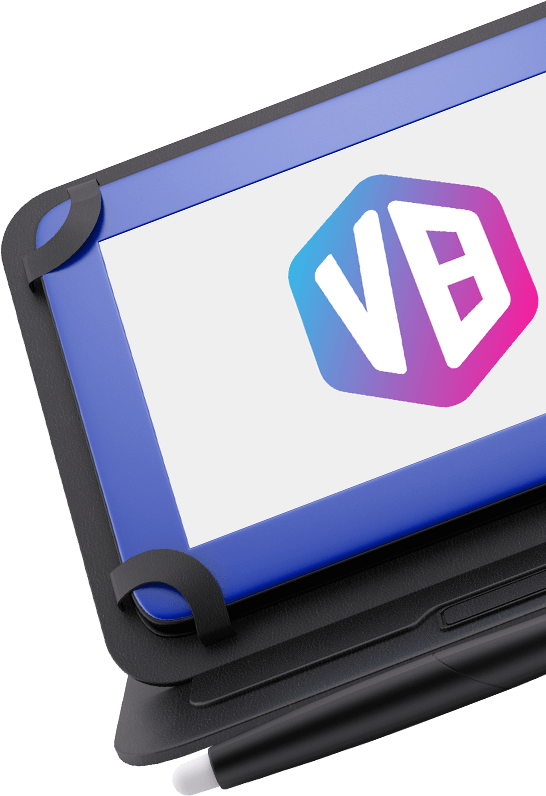 VideoBuilder Works On Any Device... There’s Nothing To Download, Install Or Update. Ever. You can access your VideoBuilder platform and create videos from any browser on any device… even tablets and smartphones! Our team of programmers and engineers are behind the scenes continuously updating and improving the VideoBuilder app. 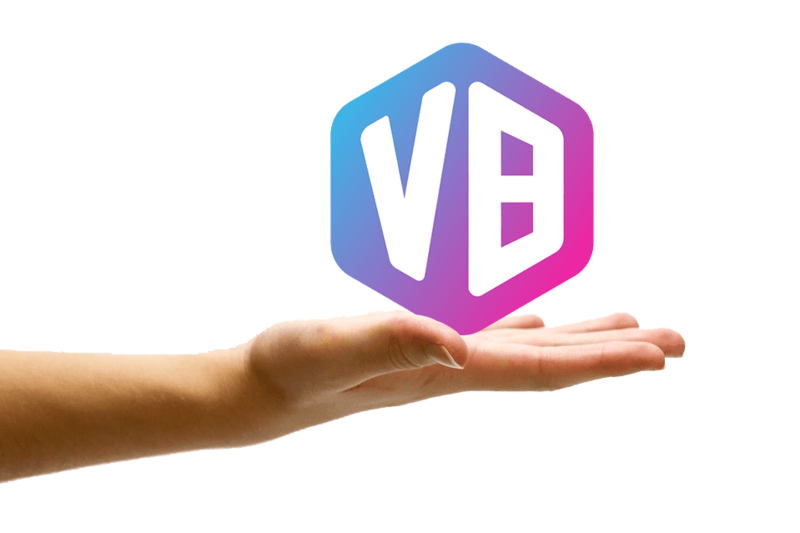 This assures that VideoBuilder will stay on the leading edge of video-creation technology, up-to- date with various constant changes in various protocols and standards that may occur in the future. Our team also listens to our customers. We will be continuously adding new features and functionality based on user feedback. This means that you get an app that will continue to grow and evolve, while keeping up with the latest internet trends and technology! To put it plainly... it would easily cost you several thousand dollars to get even close to the kind of functionality and capabilities that you get with VideoBuilder! Or... you can subscribe to a web-based video creation platform or service, pay a steep monthly subscription fee and STILL not get all the awesome capabilities that you get with VideoBuilder. Use VideoBuilder To Create Awesome, Captivating Videos, Starting TODAY! For A Low One-Time Price Of Only... $46.95! Note: When this limited time discount expires, the low one-time price will no longer be available – NO EXCEPTIONS! 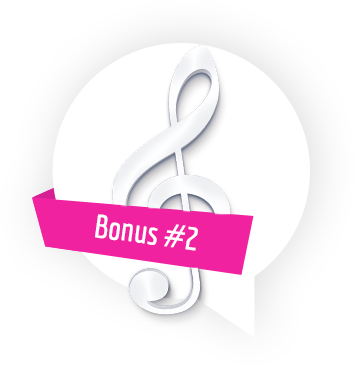 You Will Also Get These Special Bonuses For A Limited Time! Two THREE additional 3D avatar characters – keep in mind that each 3D avatar costs as much as $1000 to create! 50 Royalty-Free Music Tracks – Tracks like these easily cost between $20-30 on Audiojungle, Bensound and other music sites. You get 50 professionally-produced music tracks – FREE! 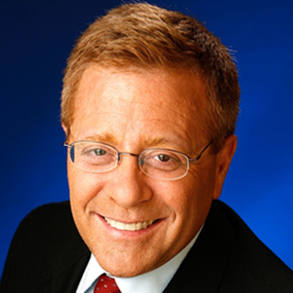 Ready-Made Sales Scripts – Professionaly- written by a top-shelf copywriter! These scripts are fully-customizable and editable. Simply pick one that’s best for your niche, modify it to meet your needs, and upload it for your avatar! 20 High-quality, HD Animated Video Backgrounds – Here’s a great way to jazz up your videos by giving them awesome, moving backgrounds! To license these can cost you around $97 to $197 each, they’re yours free! These Bonuses ALONE Are Easily Worth Over $5,000. Their Yours FREE, But Only For a Limited Time! 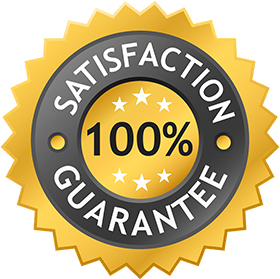 IMPORTANT: Due to the significant infrastructure and bandwidth required to keep it performing optimally, as well as the manpower needed to keep it up-to-date with the latest technology and enhancements, it will need to be sold for a monthly subscription once this special deal expires. 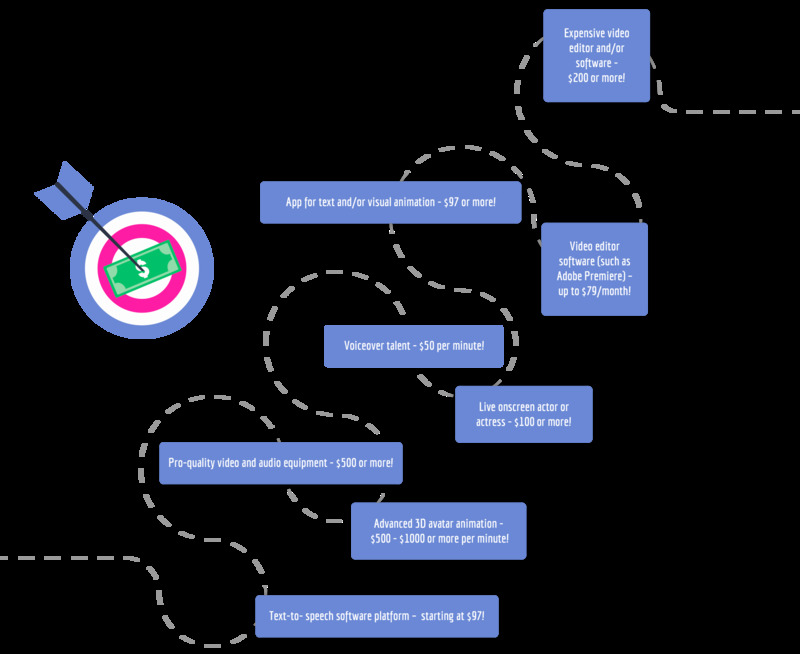 We fully expect that monthly subscription rate to be no less than $67/mo. This incredibly-affordable one-time price discount is our way of making sure that VideoBuilder is accessible to anyone who wants to leverage the power of eye-catching, animated and high-quality video to generate more leads, get more customers, and increase profits. But please understand that the special pricing may expire at anytime without notice! So take action now and take advantage of this incredibly low price while it’s still available! 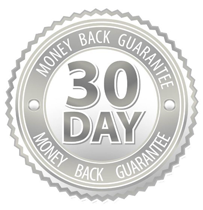 VideoBuilder Is Fully-Backed By Our 30-Day Rock-Solid GUARANTEE. Buy With Confidence, There Is No Risk Whatsoever! Paul and Todd -I would like to congratulate you and your team for once again creating another incredible and game changing software that is sure to leave everyone blown away by it's amazing and creative abilities. I am truly impressed with your awesome and uncanny ability to think outside the box and keep coming up with these mind blowing technologies! Guys - you have a winner on your hands here. I am blown away with how much you packed into this one software tool. This is simply going to be a no brainer for anyone looking to using video to promote their business, your VideoBuilder app puts all other video software I've used in the past to shame. Well done! Thanks for checking out our latest product! Does VideoBuilder Work On Windows and Mac? Is There A Limit On The Number Of Video I Can Create? For a limited time, VideoBuilder is available for a small one-time payment as a special deal. The price may change to a monthly subscription at any time without notice once this special deal expires! Does VideoBuilder Work In All Countries? YES. 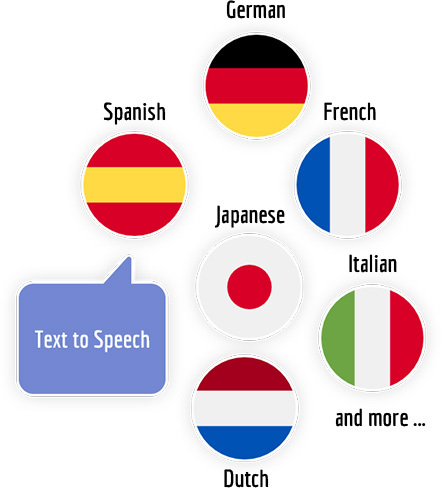 VideoBuilder features world's best Text-To-Speech engine featuring 24 different languages. 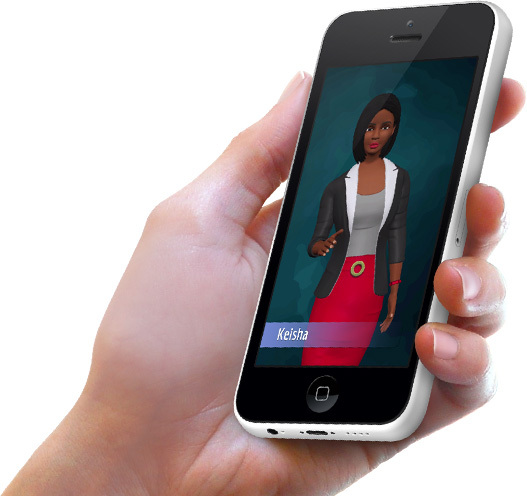 You can have your 3D avatars speak in ANY language. This means you can create videos in any language in minutes! Can I Download The Videos I Create With VideoBuilder? What Makes VideoBuilder Different From Other Video Creation Apps?